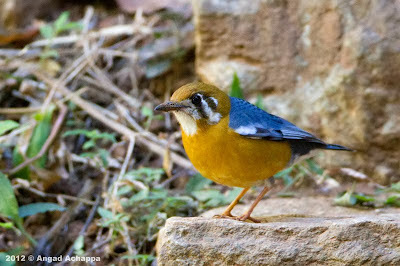 A place where id previously gone and struggled turned out to be a heaven for birding this Feb.
Nandi Hills is situated approximately 60kms from Bangalore, a little beyond the International Airport. 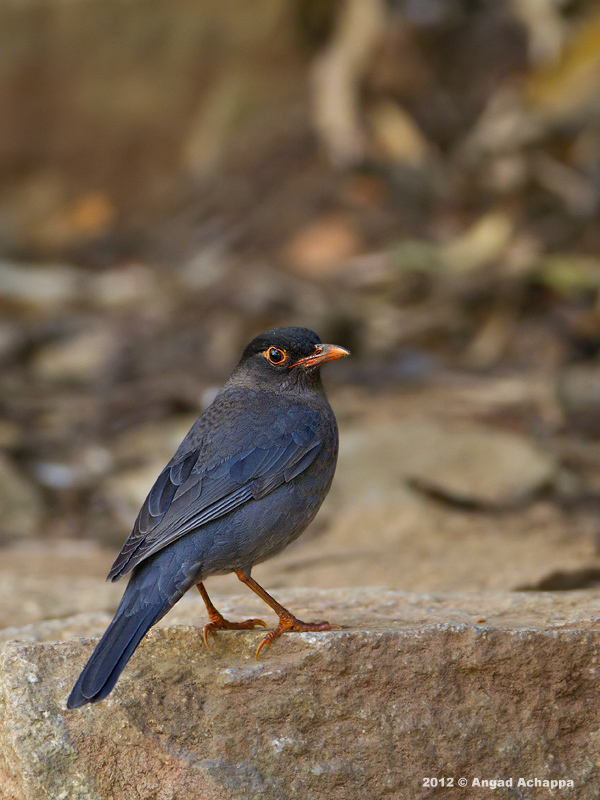 Nandi Hills is very rich in bird-life, making it a very popular birdwatching spot. We also saw a pair of Common Kestrels and a pair of Peregrine Falcons towards the end of the trip. A note to photographers: Nandi Hills usually has very poor light, so be prepared to use a high ISO and a tripod if possible. All the above images were shot using a Canon EOS 7D, Canon EF 600mm F4 L IS USM, and a Gitzo tripod with ball head for support. The second day was a day well spent with raptors. 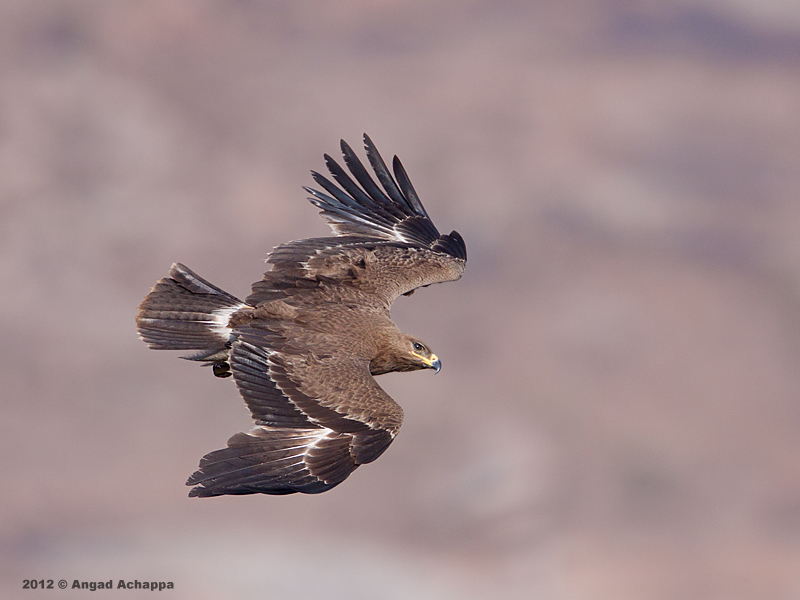 We saw a staggering 8-9 Tawny Eagles, a pair of Bonelli's Eagles, a lone Egyptian Vulture and a lone Black Eagle. It was just awesome watching the eagle fight amongst themselves. I have a lot more images of the eagles, but will upload the later. Indian Pitta from Angad Achappa on Vimeo. How great to discover your wonderful space! All these birds are really beautiful so is the video of the Pitta! how funny he has hardly no tail! LOL! 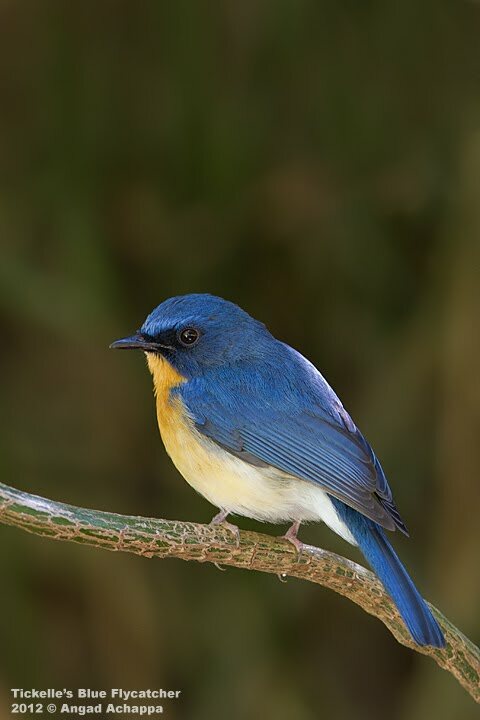 The light in the Tickell's Blue Flycatcher's photo is just stunning! And then, what can I say bout the flying Tawny Eagle looking down to the ground! these are all beautiful shots of very pretty birds! Very nice shots...loved the video..thanks for sharing..
classic ! difficult to capture these images as lighting is tricky there . Amazing clicks , its difficult to capture in Nandi hills as lighting is tricky there and birds are very active. A wonderful set of images. Beautiful work. Any place where you have listed your gears? The gear is listed in the 'About Me' section, but anyway i use a Canon EOS 20D, a Canon EF 600mm F4 L IS USM and a Sigma 135-400mm. Enjoyed each image! Thank you. Beautiful, beautiful, beautiful. Unbeatable photos. Enjoyed these mate, good work! I agreed...all are quite lovely and special! Great images as usual. Well done! Hey Angad,all the pictures are very beautiful.....I love that cute Indian Pitta.....very colorful and sweet bird. 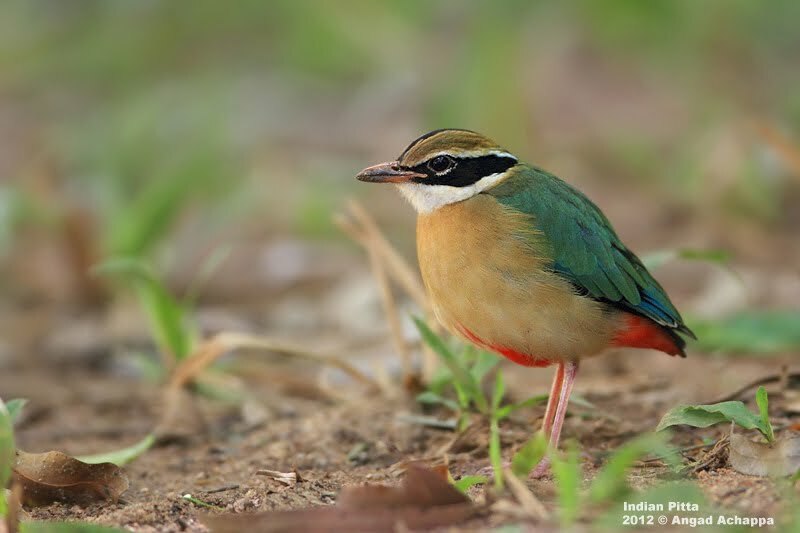 Especially that Indian Pitta is so cute. Very beautiful captures. I loved the Indian pitta and the penguins. Cheers! Brilliant pictures I must say. Wow what a return to your blog. The pita, trush and flycatcher are wonderfulc apture Angad. 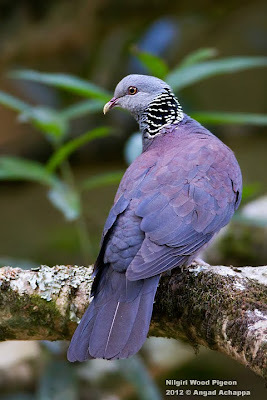 These birds are so magnificent with bright colors and nice features. Surely you enjoyed getting so beautiful pictures of them! Well done my friend! Am glad that I found this blog post. Thank for sharing!